The winners of our 2018 Challenge Fund announced! We are excited to announce the winners of our first Challenge Fund, an unprecedented opportunity for us to offer a combination of grant support and repayable finance to social enterprises and early stage ventures. 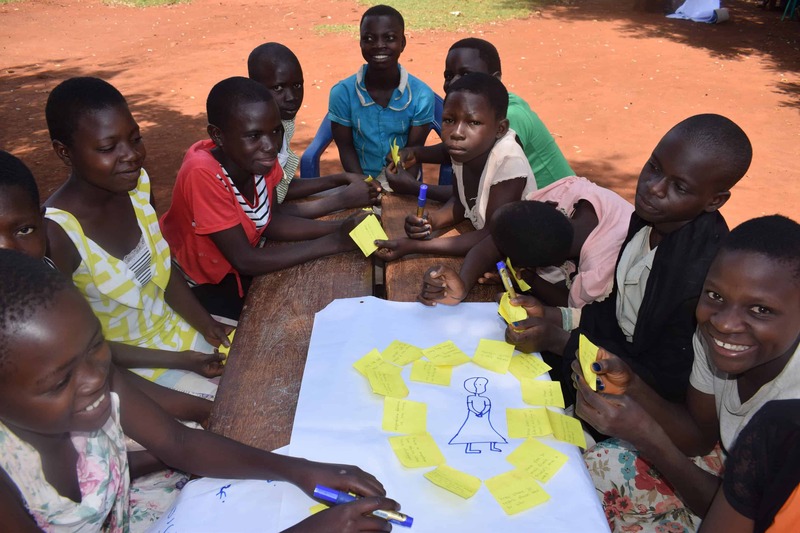 Katie, our CEO, said “The response to our Challenge Fund was really encouraging with 64 applications received from a range of organisations, from small community-based organisations to social enterprises and companies across Uganda and Rwanda! We’ve been so inspired by the range of innovative and inspiring ways in which these changemakers have tackled such important issues. We looked for innovations that addressed two specific challenges, directly linked to our strategic objectives and themes: the Inclusion Challenge, to reduce stigma towards children with disabilities and the Gender and Justice Challenge to protect girls in prison. Find out more about our Challenge Fund. 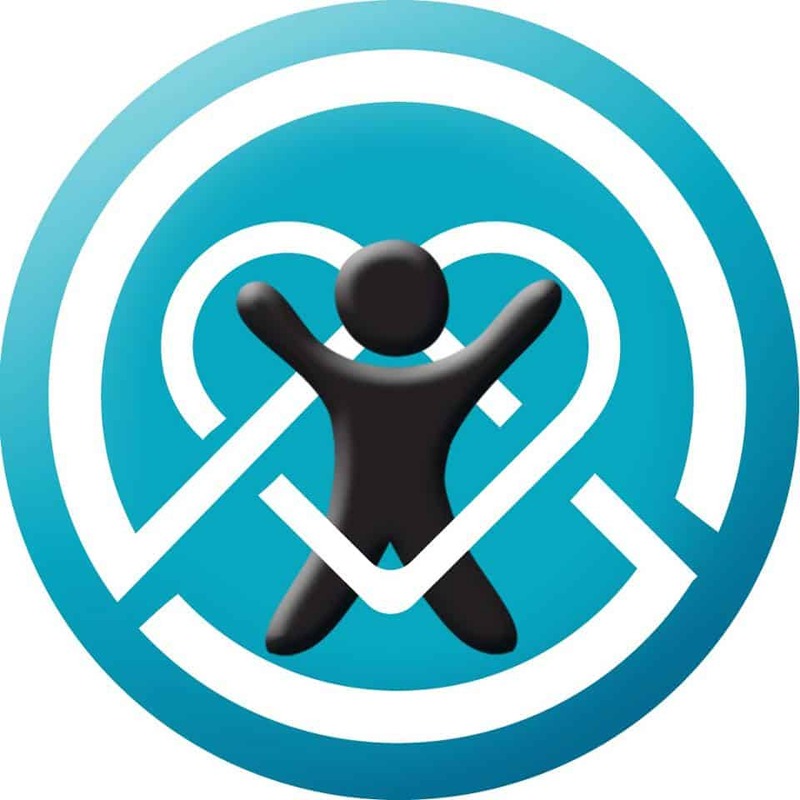 This NGO based in Uganda is building on its past success running an online platform offering information on disability. With our backing, their new iKnow tool will allow parents to screen their children for learning disabilities by answering basic questions about their child over SMS or phone via a free helpline. Using technology to reach more people in this way has the potential to be scaled up and our judges loved its originality. In Rwanda, UWEZO will manufacture reading materials for visually-impaired and hearing-impaired children. With the support of the Rwanda Education Board, the centre will produce school textbooks in braille and audio formats for blind children. For deaf children, they’ll create visual learning materials in DVD formats with sign language and subtitles. The combination of social impact and commercial potential make this unique idea a great opportunity. 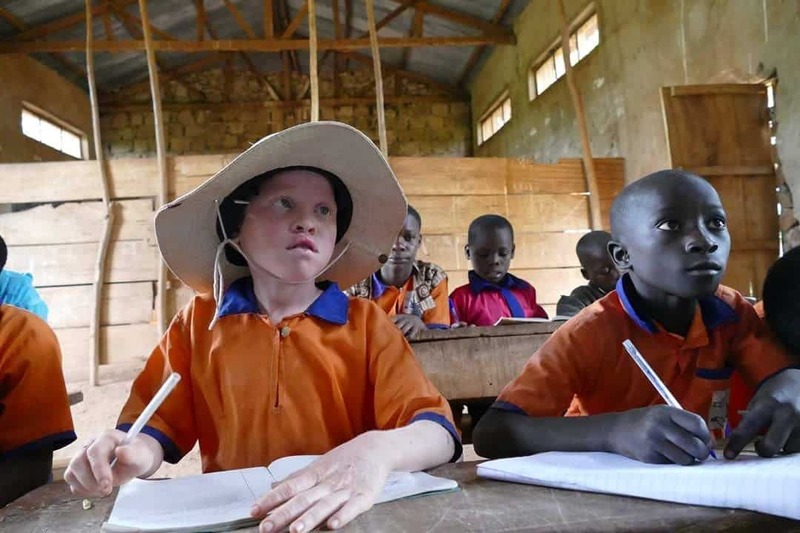 In Uganda, children with Albinism face discrimination and isolation. 95% die before they reach 40 years old. 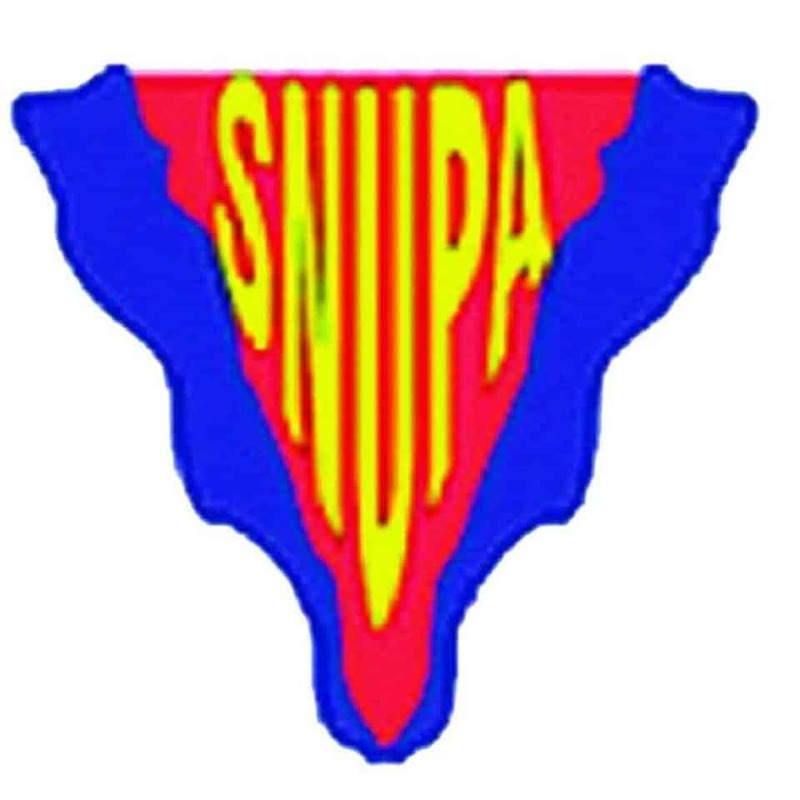 SNUPA will distribute wide brimmed hats, sunscreen and other protective gear. They’ll train teachers in local schools on the needs of children with albinism as well as establishing support groups. We’re delighted to support this project which recognises the rights of one of the most marginalised groups. 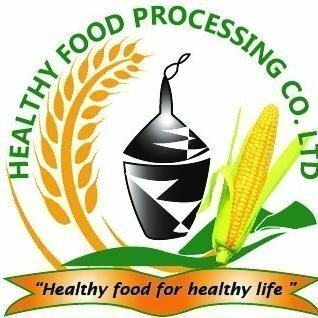 By reaching out to Disabled People’s Organisations, the Healthy Food Processing Company will find young people with learning disabilities and help them generate an income through maize cultivation, processing and packaging. These young people will be included at every stage of the supply chain! Mucobadi wants to set up a business incubation centre aimed at turning young offenders into future entrepreneurs. They will offer girls who’ve been in prison counselling and skills workshops, as well as legal support. Mucobadi will then help them start up a business, covering finance, marketing and more, leading them on a road to independence and economic empowerment.